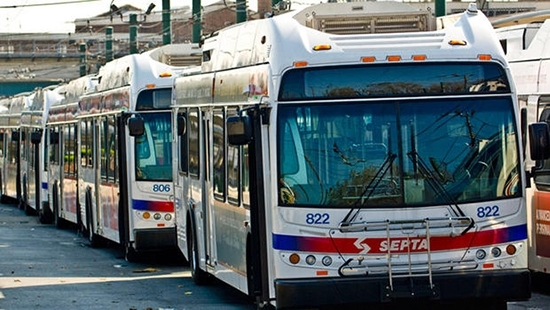 SEPTA and TWU Local 234 announced early this morning that they have reached a tentative agreement to end the strike. The announcement came at 5:30 a.m. Monday. Officials said SEPTA service would be restored in phases during the day on Monday. Subways were running by 9 a.m., trolleys were up by mid morning. Full service, including buses, could take 24 hours to completely get back. The tentative deal is for a 5-year contract. It includes wage increases, pension improvements, and maintains health care coverage levels while addressing rising costs. The deal still must be ratified by union members and needs to be approved by the SEPTA board. Janet Reno, the first female US Attorney General, passed away early Monday at the age of 78. Reno died from complications due to Parkinson's disease at home in Miami. Reno was at the center of several high profiles cases, controversies, and scandals during her nearly 8 years in the Clinton administration. She prosecuted the “Unabomber” Ted Kaczynski, Sheik Omar Abdel-Rahman for the 1993 World Trade Center bombing, and Timothy McVeigh and Terry Nichols for the 1995 Oklahoma City bombing. Reno authorized the raid on the Branch Davidian compound in Waco, TX, in 1993 and also authorized the armed seizure of 5-year-old Cuban immigrant Elian Gonzalez from relatives in Miami so he could be returned to his father in Cuba. As the country's top law enforcement officer, Reno was at the forefront of the Clinton scandals including Whitewater, Filegate, Monica Lewinsky, and questionable campaign financing in the 1996 Clinton-Gore re-election. She was surrounded by family when she passed. A lockdown has been lifted at four high schools in North Philadelphia after a shooting this morning. Central High School, Philadelphia High School for Girls, Julia Ward Howe School, and the Widener Memorial School were all placed on lockdown as a precaution. The shooting happened at Broad and Olney around 11:15 a.m. A 42-year-old man was shot in the leg. He was able to walk to Albert Einstein Medical Center where is in stable condition. The shooter is still on the loose. No arrests have been made.